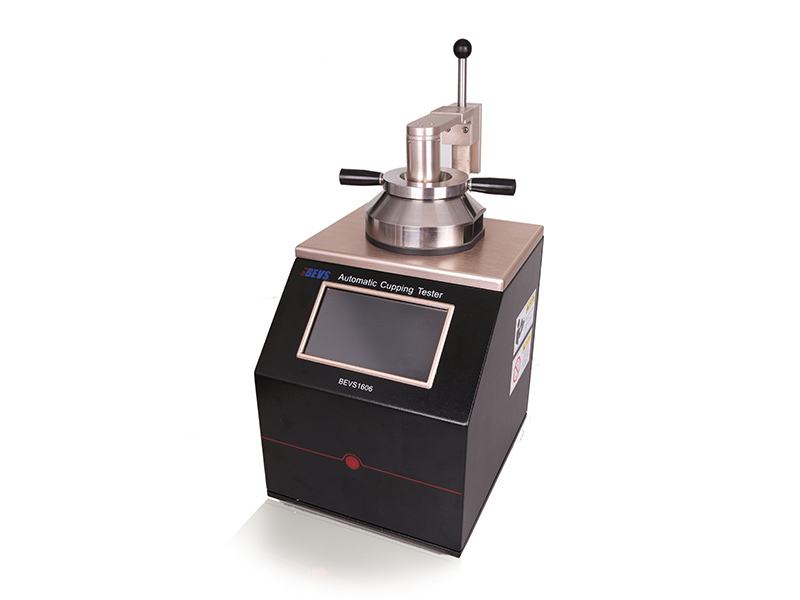 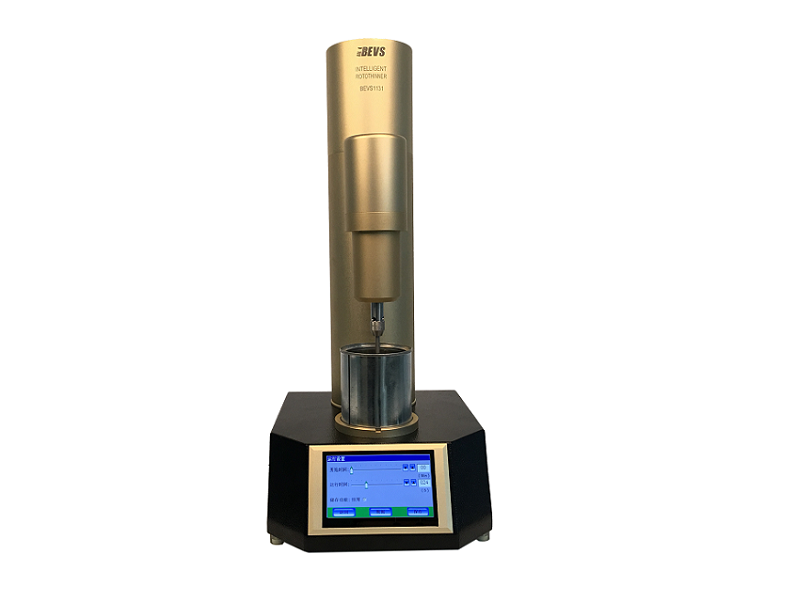 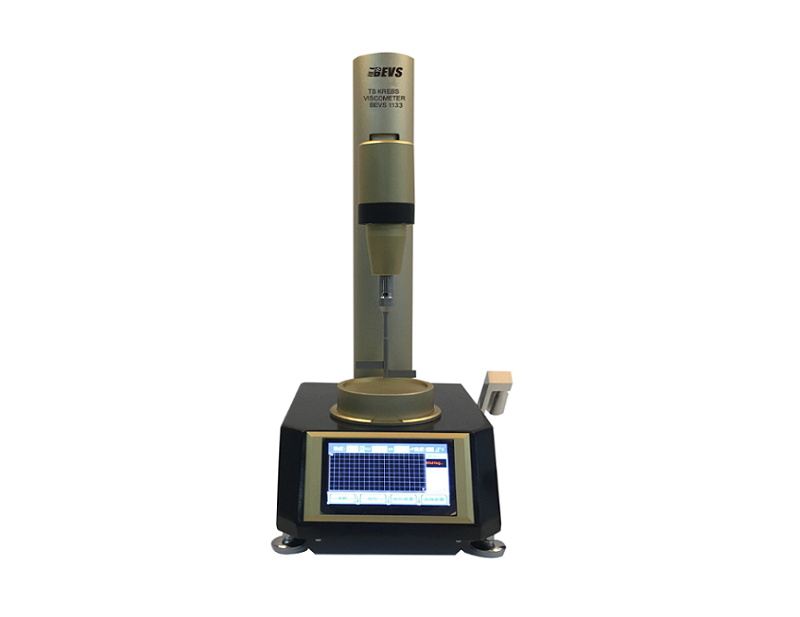 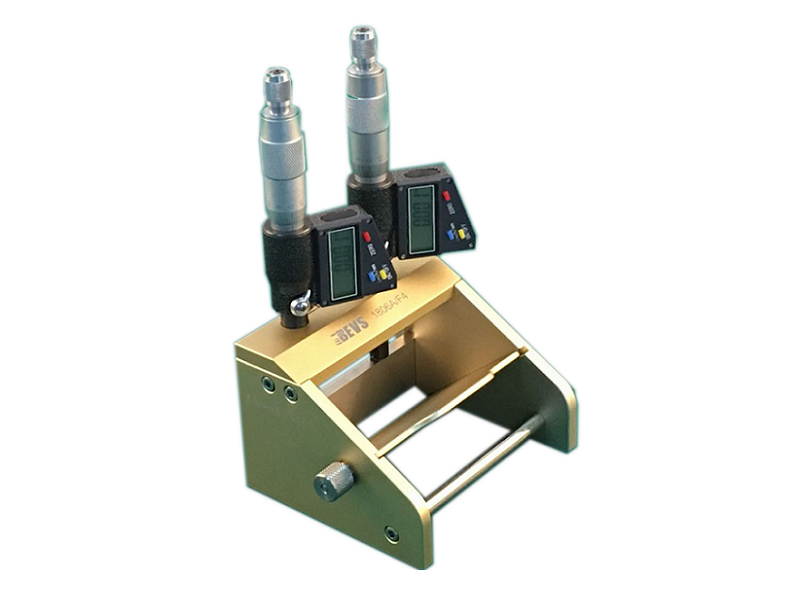 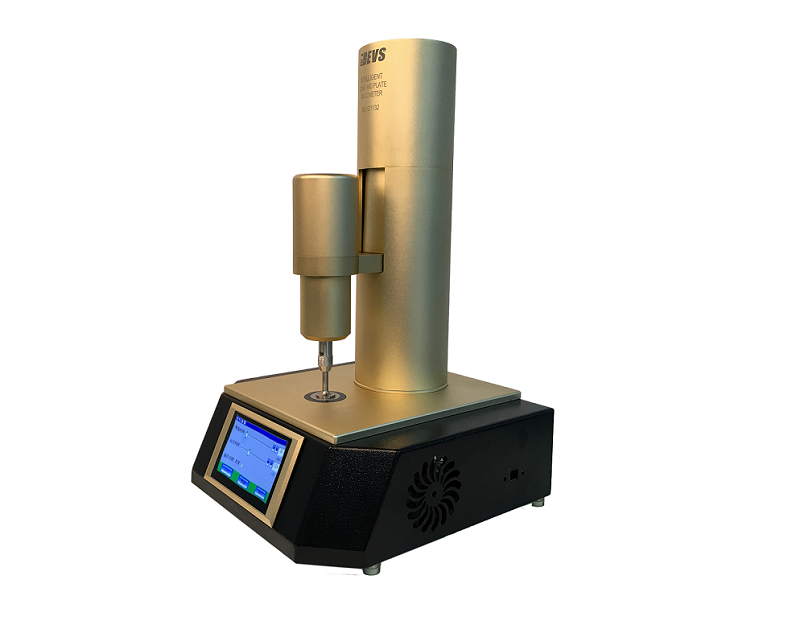 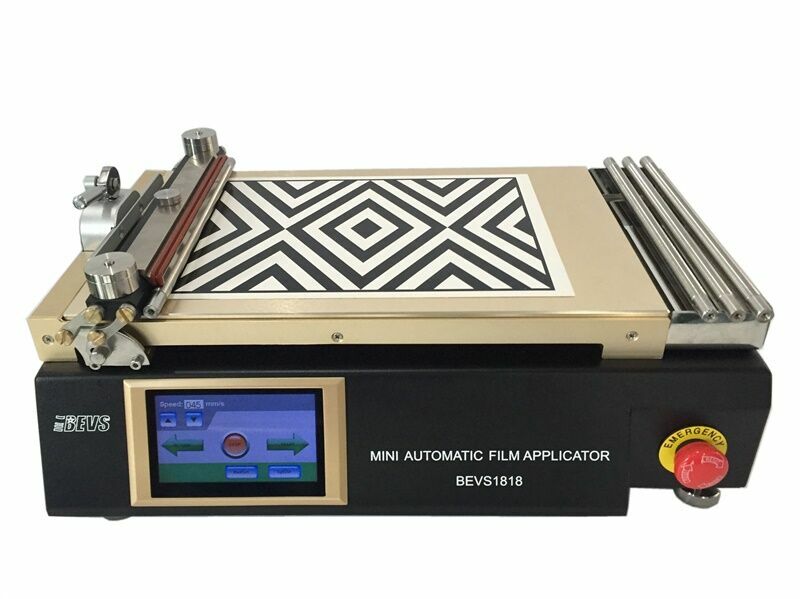 Introduction: Adjustable Applicator is applied to evaluate the slight difference of the film thickness accurately. 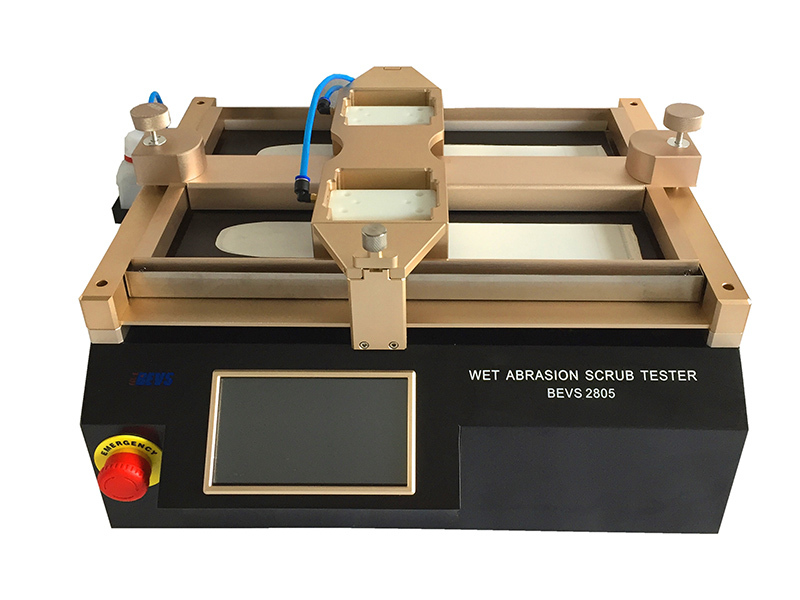 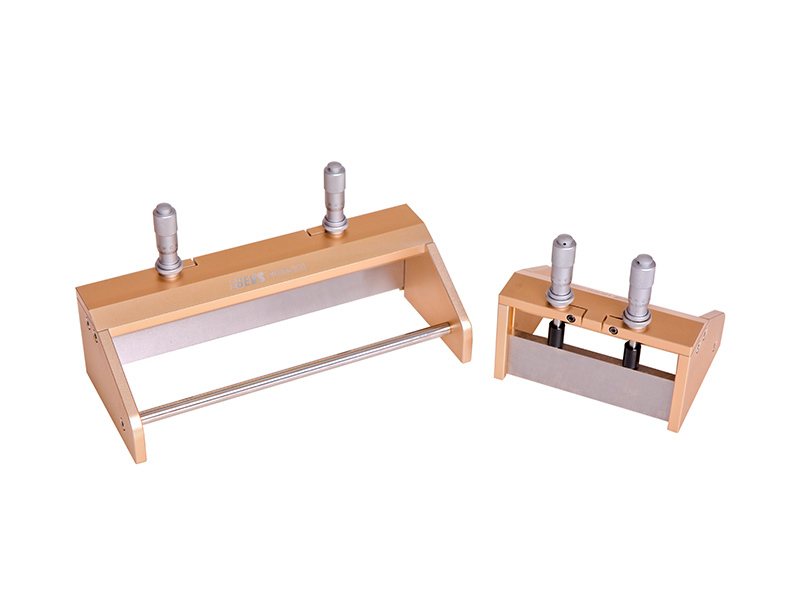 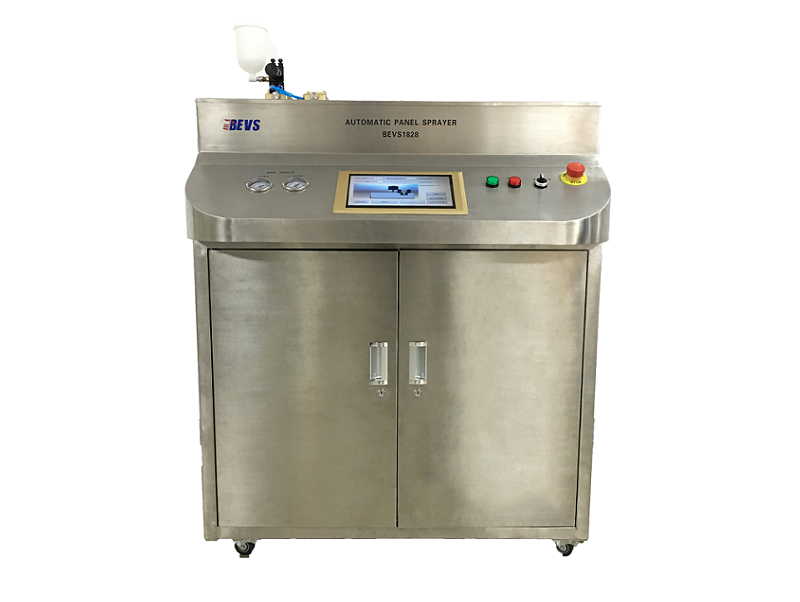 In order to facilitate the rapid application of wet film and quick cleaning after use, BEVS developed two new models of adjustable film applicator. 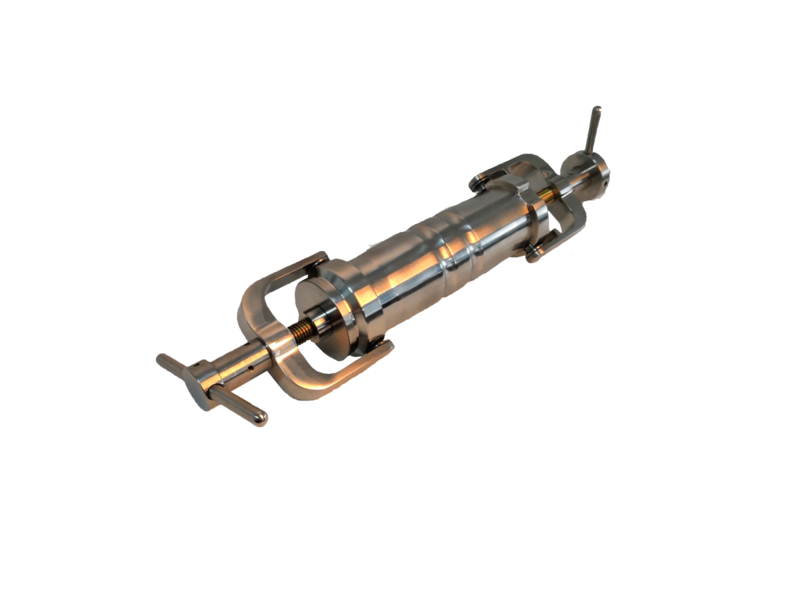 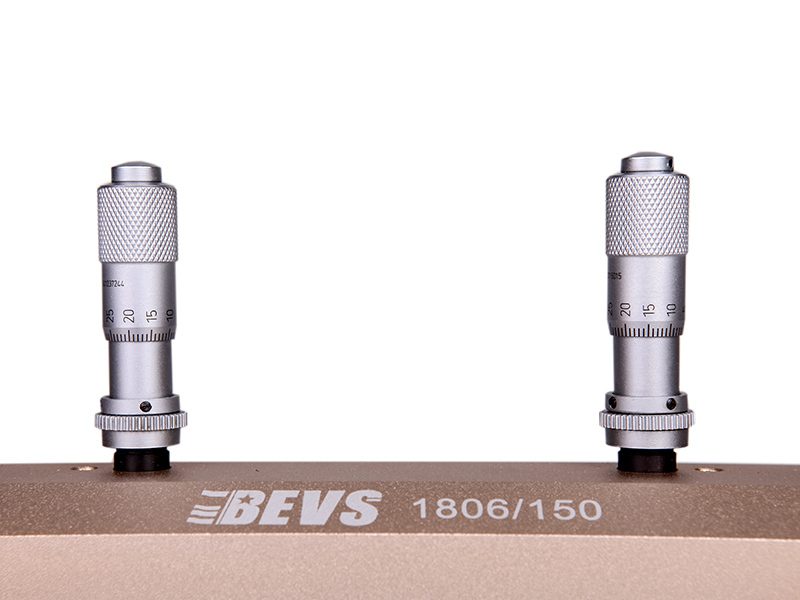 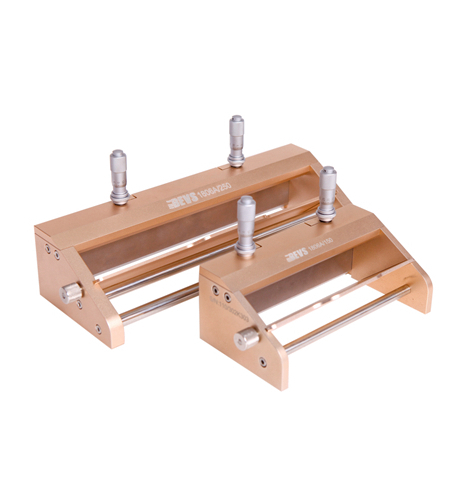 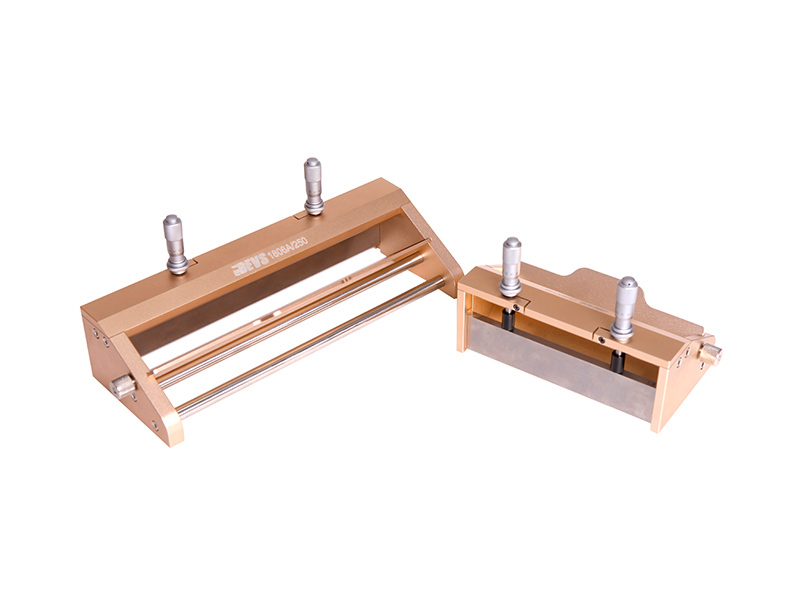 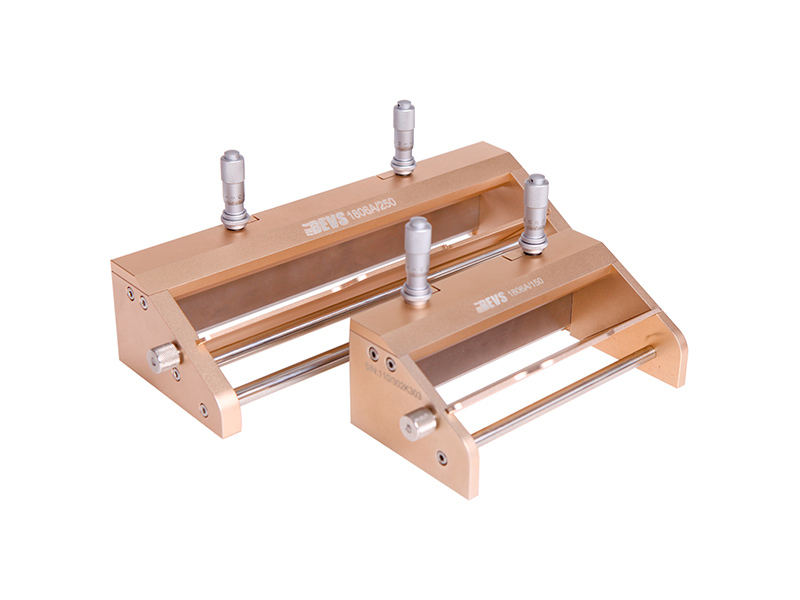 BEVS 1806/A: Diversion baffle make the operation more convenient. 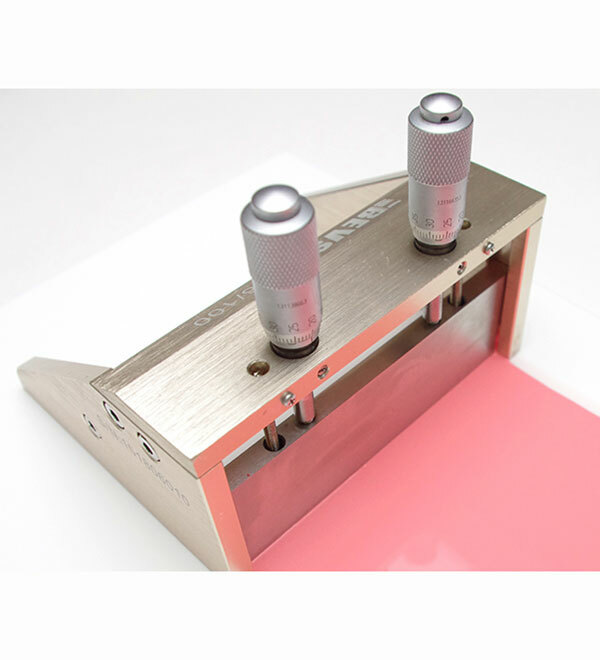 Smart magnetical design for quick cleaning after use. 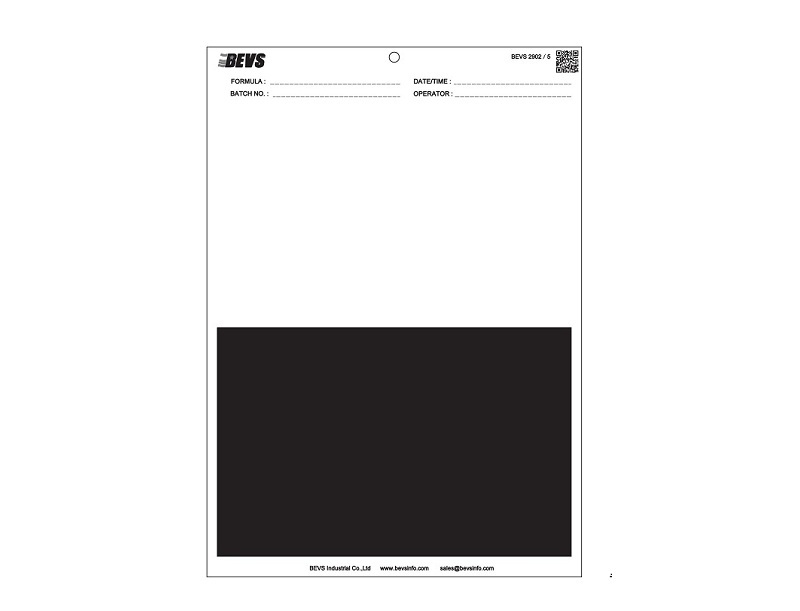 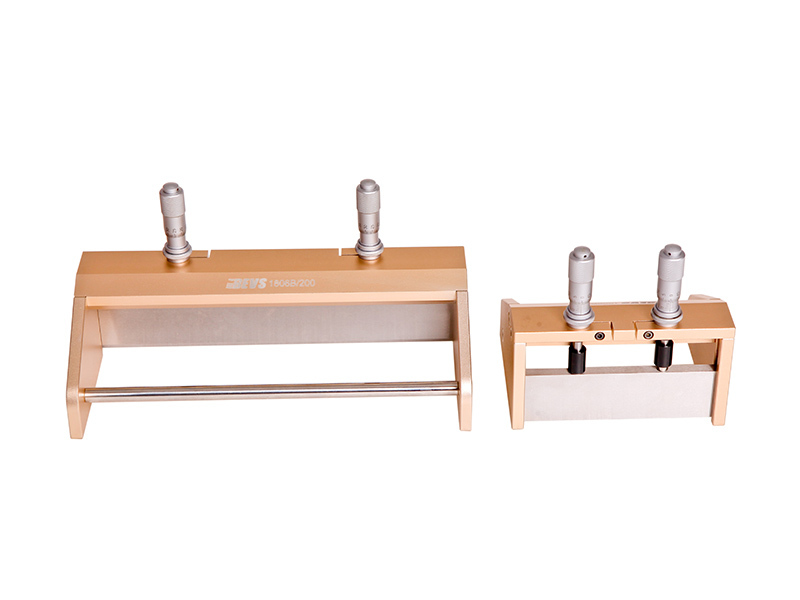 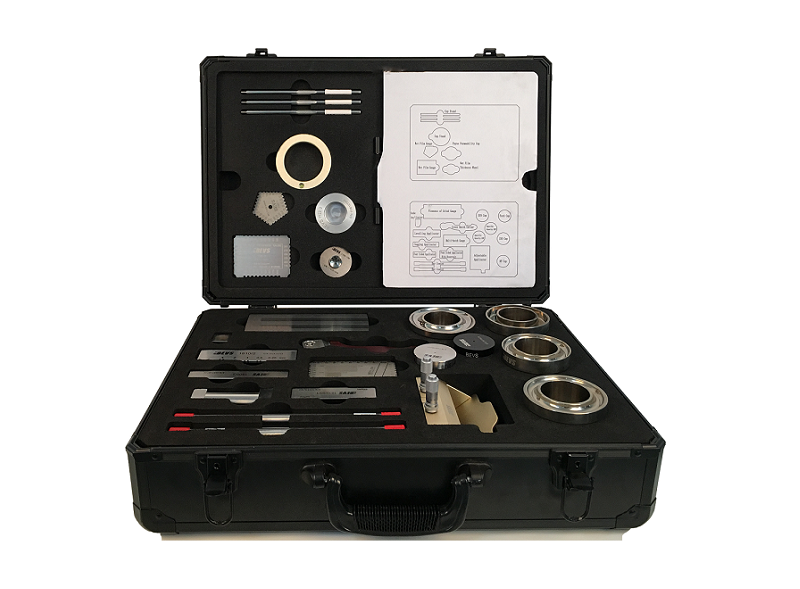 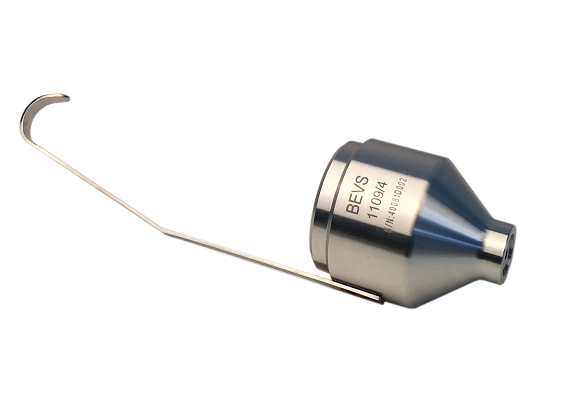 BEVS 1806/B: Smart magnetical design for quick cleaning after use.